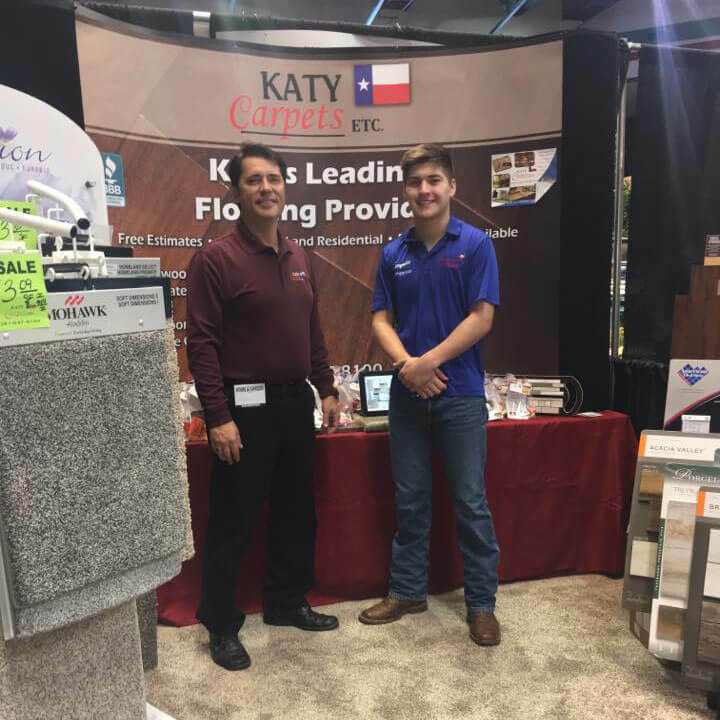 Katy Carpets Etc., located in Katy TX, is a family owned company, proudly serving Katy and West Houston since 2001. 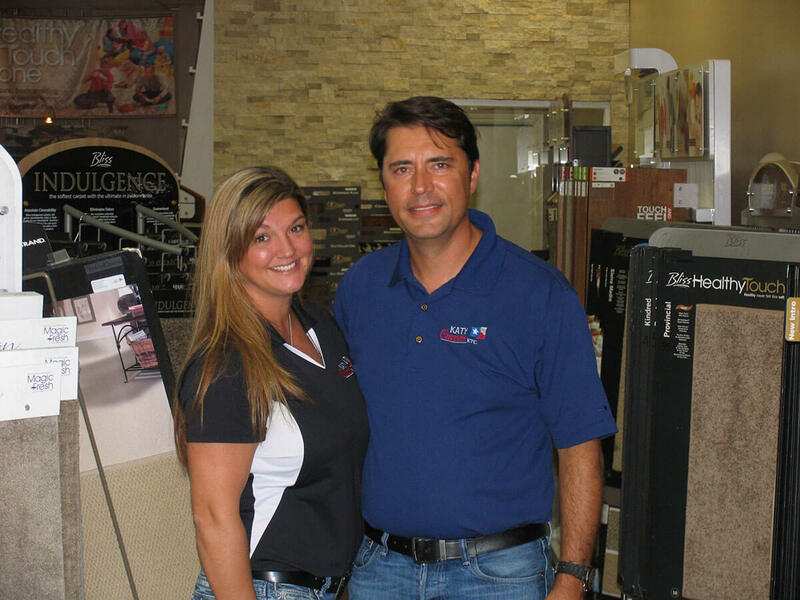 We are committed to giving our customers personal, professional, and friendly service. Whether your taste is contemporary or classic, we can help you select quality product at an affordable price. 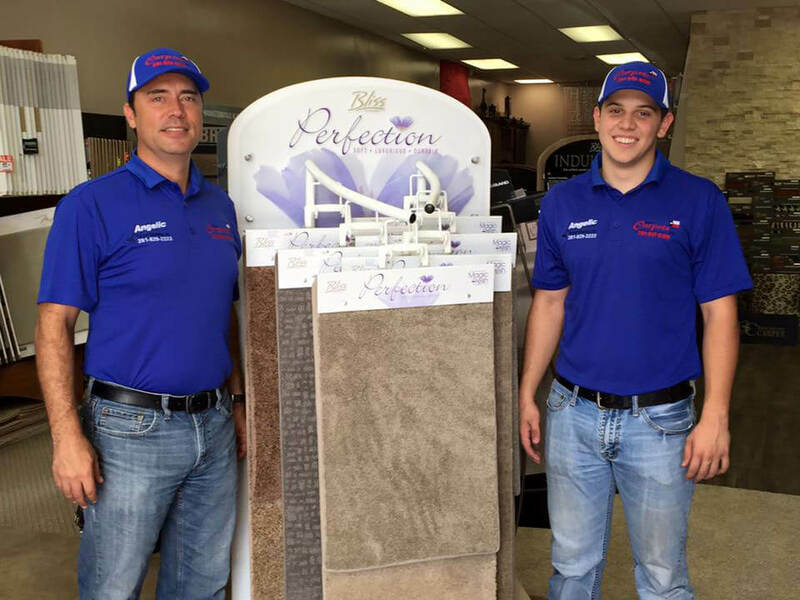 Katy Carpets, Etc has a "Shop At Home" service: we will bring samples to you anytime that fits your schedule! Exceptional craftsmanship with friendly, fast installation to fit your families busy life. 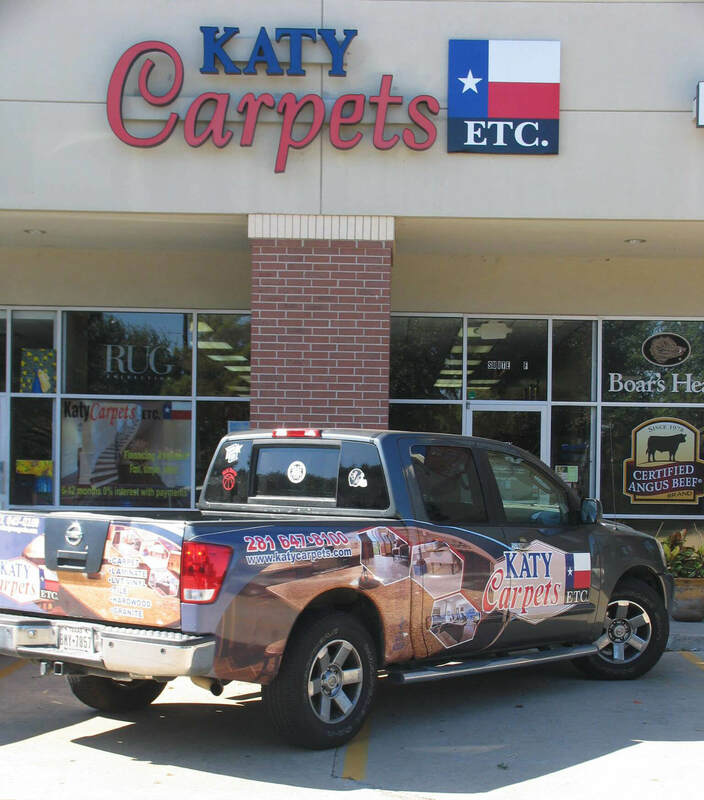 Katy Carpets, Etc looks forward to seeing you at our showroom on the corner of S. Fry and Highland Knolls in Katy TX.